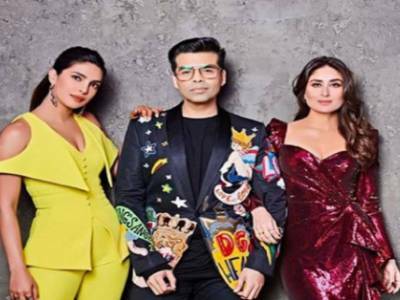 Result with label "Koffee With Karan Season 6"
Koffee With Karan 6 Promo: Priyanka Chopra And Kareena Kapoor Khan Promise To Steal The Show In The Coming Episode! Koffee With Karan 6: Did Tara Sutaria Just Admit Having A Crush On Sidharth Malhotra? 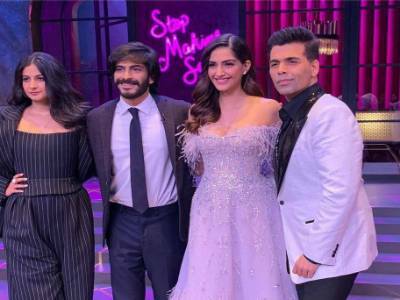 Koffee With Karan 6: Kartik Aaryan And Kriti Sanon's Carefree Banter Made Way For A Fun Episode! Koffee With Karan 6: SOTY 2 Stars Tiger Shroff, Ananya Panday And Tara Sutaria Grace The Couch! Koffee With Karan 6: Shahid And Ishaan's Bromance Is Unmissable In This Fun Filled Episode! 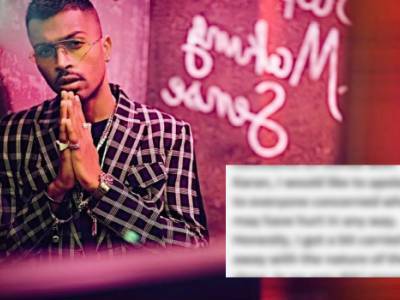 Koffee With Karan: Cricketer Hardik Pandya Apologizes Saying That 'He Got Carried Away' On The Show! 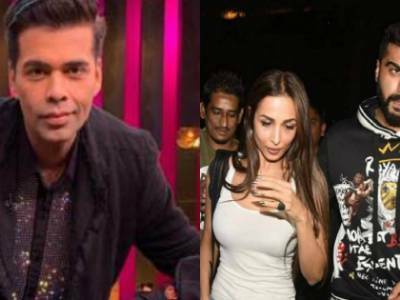 Did Karan Johar Just Confirm That Arjun Kapoor And Malaika Arora Are Indeed A Couple! This Is The Advice Shahid Has For Nick Jonas About Priyanka Chopra And We Cannot Help But Agree! 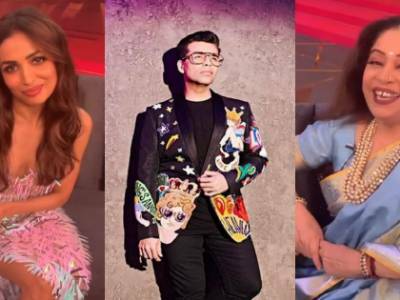 Koffee With Karan 6: Will KJo's Toodle Franchise Ladies Malaika Arora & Kirron Kher Grace The Couch? 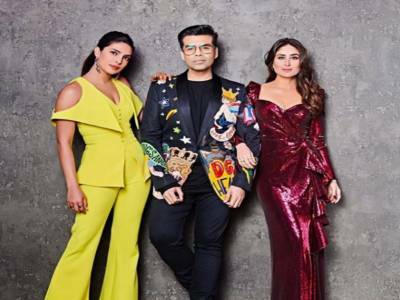 Priyanka And Kareena Kapoor Make Heads Turn As They Shoot For Their Koffee With Karan Episode!